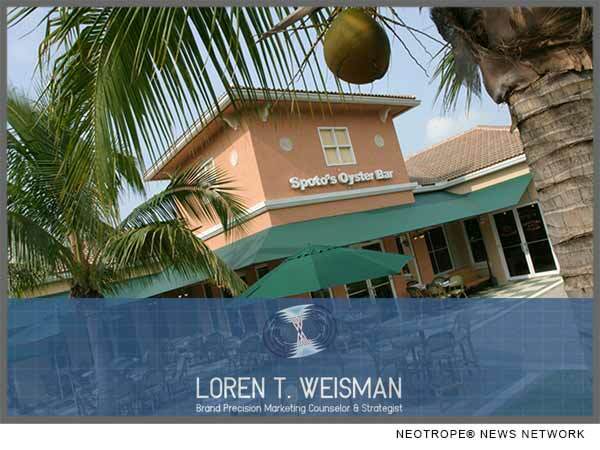 PALM BEACH GARDENS, Fla. /Florida Newswire/ — Palm Beach Business Connection is hosting a free presentation and workshop from Loren Weisman on Thursday, April 13 at 10 a.m. at Spoto’s Oyster Bar in Palm Beach Gardens, Florida. This one hour talk is titled “Creating Content to Engage Your Three Audiences Simultaneously” and will be presented by Brand Precision Marketing Strategist and Counselor, Loren Weisman. * How to understand the four fundamentals of psychological engagement online. * The numerous proven benefits of three-style engagement content. * How to create, prepare & distribute promo materials so they don’t feel like a sell. * The five formats of content to apply to your marketing.